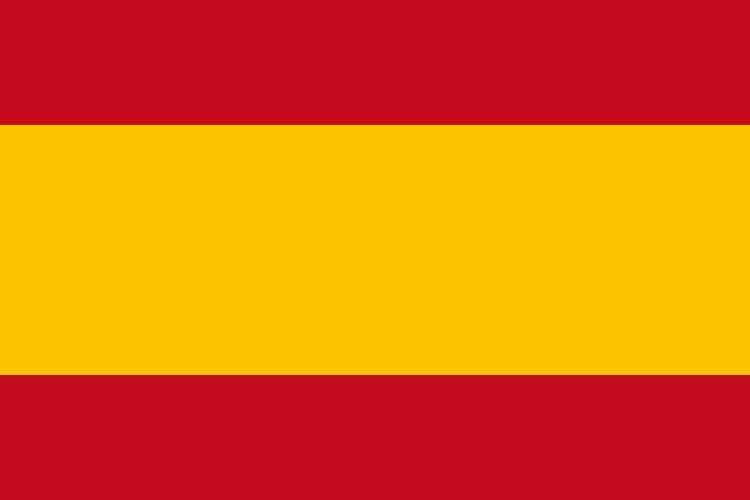 The local church at Gran Alacant exclusively belongs to the true universal church of Jesus Christ, of which He (Jesus Christ) is the head. 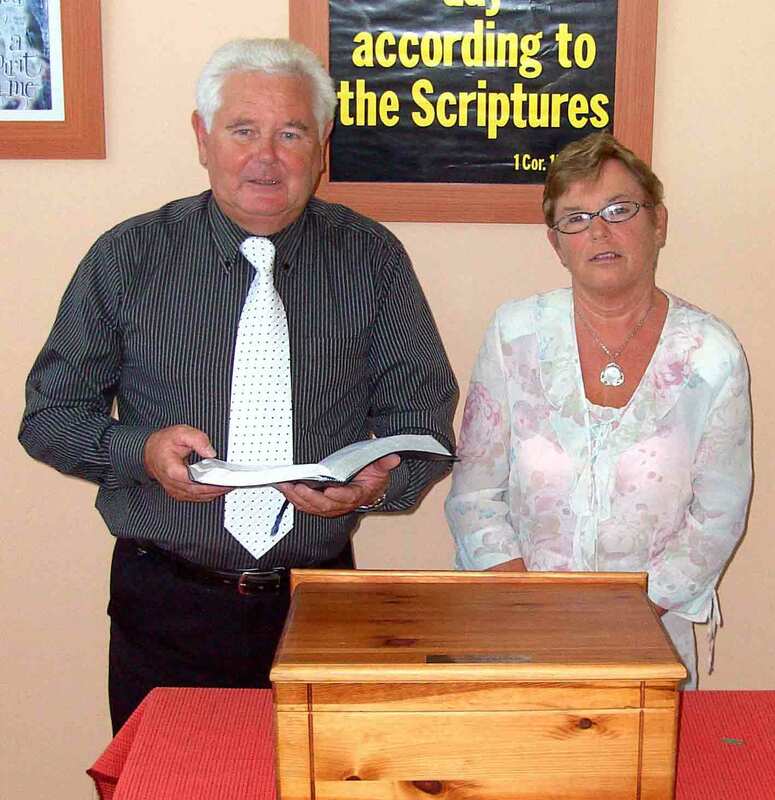 Since 2008, after four years of serving at the (GAC) Tabernacle, Pastor Winston McCombe with his wife Doreen McCombe were called for ministry in Northern Ireland, to continue to serve the Lord there. 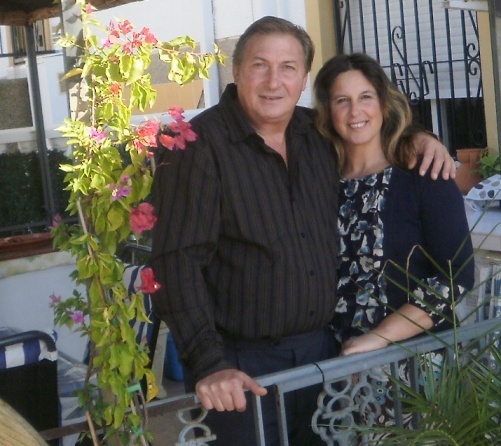 From October 2012, Pastor Pino Cinquemani and His wife Maria Cinquemani have been continuing the work that God started at the Gran Alacant Evangelical Tabernacle, which the Lord has further blessed with services in the Spanish Language.